National sevens circuit champions Homeboyz RFC will attend the 2018 edition of Dubai 7s set for November in Dubai. Homeboyz head coach Paul Murunga told Raga House that they will be attending the men's international invitational tournament that kicks-off few days to HSBC World Sevens Series. This competition features top sides like Samurai, International sides featuring current and former players as well as Franchise sides from all over the World. According to Pau, who is now the Kenya Sevens head coach, team manager Simon Odongo will take charge of the team in Dubai 7s. By attending Dubai 7s, the Kenyan club will set a whole new level as far as Sevens rugby is concerned. Homeboyz attended Dubai 7s in 2010 where they were drawn in Pool D of the International Invitational Men’s category alongside British Army and Spartak. Homeboyz is one of the teams with highest number of players in all national teams. They have seven in the Kenya Sevens and while eight more are part of the larger Simbas squad. The Homeboyz coaches will definitely have a headache in choosing who makes the squad to Dubai as a number of them will be either in France for repechage with Kenya Simbas or in Dubai with Kenya 7s. Those who made the Homeboyz squad in 2010 were Steve Matioli (captain), Sebastian Shiboka, Ken Moseti, Steve Sakwa, Oscar Ayodi, Hezbon Mataya, Ian Were, Collins Mulaa, Kingsley Litali and Curtis Katembo. Coach Paul Murunga also invited Dennis Mwanja from KCB and Dan Weku from Impala due to their experience. 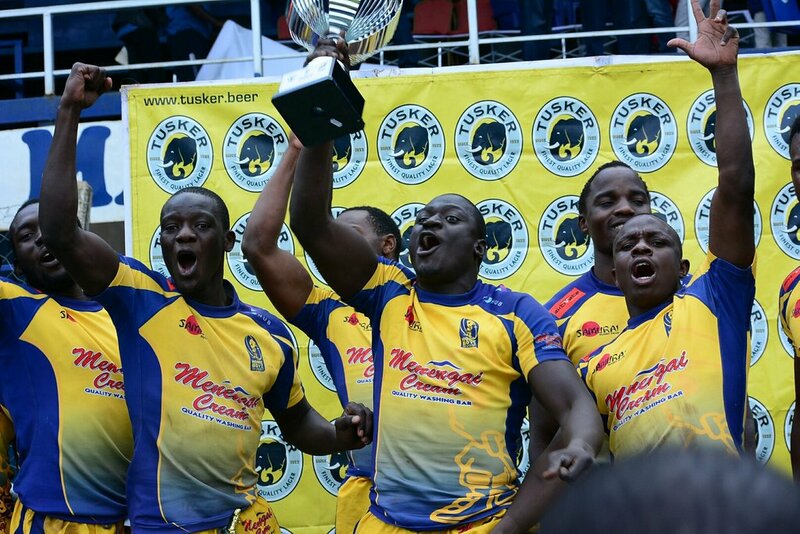 Homeboyz are also set to play Mwamba and Kenya Harlequins before Dubai 7s and the actual weekend in the Kenya Cup.